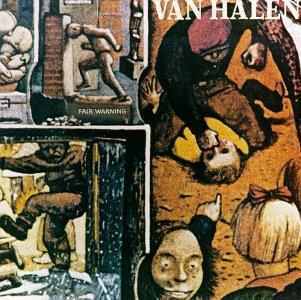 Fair Warning is Van Halen's 2X Platinum album on 180g vinyl. This record was remastered from the original analog master tapes at Bernie Grundman Mastering. Includes such hits as "Unchained" and "Mean Street".